Tribal Worldwide Asia has launched Total Experience (TX), designed to help clients innovate and thrive in the experience economy. TX offers specialised and integrated solutions led by practitioners and partners across the network in Asia and Europe. 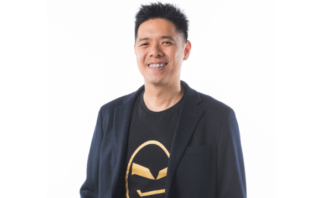 The offering will roll out across its offices in Malaysia, Indonesia, Hong Kong, Bangkok, Philippines, Vietnam, Japan, Korea and China in the next 12 months. The move follows the launch of TX in London this February and combines the strengths of Tribal Worldwide Singapore and London, as well as data science partner Stream Intelligence. Stream Intelligence has offices in Singapore, Jakarta and London. TX has six core practices – business consulting, data science, customer experience, technology engineering, creative and social and Equator. Each practice is led by a specialist to ensure a holistic approach across brands and businesses. 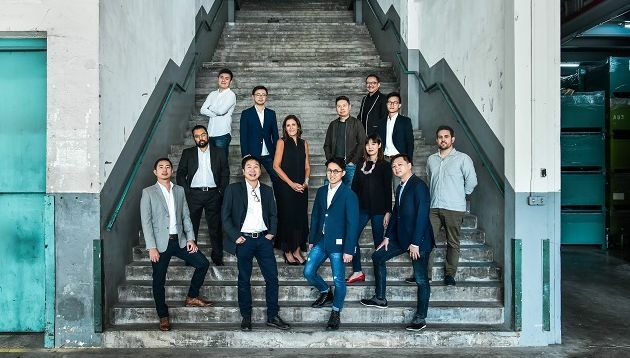 It builds on Tribal’s success in the region with its tech innovation hub and centre of excellence in Singapore and Hong Kong, Equator, led by head of business technology Yak Yih Cheng (pictured left in the second row). Formerly a digital strategist at Deloitte Digital, Michael Lung (pictured bottom left) joins as head of business transformation for the business consulting practice under TX. At Deloitte Digital, he was the key project lead on EDB, where he was responsible for envisioning the future work experience. 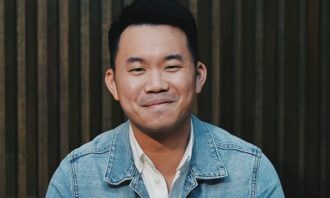 He was also the lead consultant for digital business transformation, design thinking, service innovation, and capability and culture change management solutions for financial services, telecommunications and consumer services sectors across Southeast Asia. Meanwhile, Shorful Islam (pictured left in the second row), co-founder and managing director at Stream Intelligence, will lead the data science practice. He specialises in developing data, analytics, CRM and data solutions for leading companies, helping companies to build predictive and operational models to drive business success. Tribal’s experience director, Pierre Croft (pictured right in the third row), leads the UX team to design customer experience, integrating with the rest of TX’s specialities. With 12 years of experiencing in designing customer-centric experience, Croft most recently worked at Deloitte Digital and was previously with specialist UX agency Amaze in London. He specialises in process redesign, service design, digital platform and product design and worked on brands like Unilever, Toyota, Microsoft, L’Oreal and Thames Water. Head of technology Herry Budiyanto (pictured top left) leads the technology engineering practice where he consults on and designs front-end, back-end, open source, and enterprise solutions across Adobe Experience Cloud, Sitecore and IBM Watson Marketing, among others. 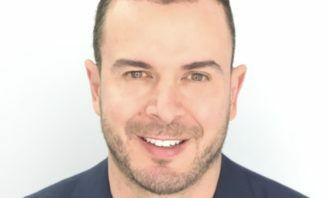 He leads a team of 30 in-house technologists, making Tribal Worldwide Singapore the Asia hub for delivering enterprise and bespoke digital solutions for regional and global businesses. In the meantime, creative director Benson Toh (pictured third from right in the second row), head of film and content Josiah Ng (pictured right in the second row) and head of social Benjamin Lee (pictured right in the top row) will lead the creative and social practice to offer clients with hyperpersonalised, directly quantifiable and agile solutions across all channels. Lee leads a team of digital/social strategists, while Toh oversees a team of creative specialists. Ng facilitates end-to-end content production that delivers content cycle management. Tribal Worldwide Asia’s president, Jeff Cheong (pictured second from right bottom row), said the agency believes the new TX consultancy has unified solutions to create, implement and deliver exceptional business transformation. 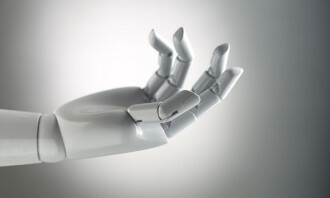 “But of course, we must not forget we are still talking to humans, and that’s where we apply behavioural insights and compelling storytelling to connect with emotions and effect change,” he said. Meanwhile, CEO of DDB Worldwide, Wendy Clark (pictured second from left in the third row), said Tribal TX represents “transformative marketing solutions” from two of its most innovative offices in Asia and Europe. “We believe in agile and very smart solutions and TX gives our clients a very powerful edge with their marketing assets. It’s the intersection of creativity, technology and great marketing,” she added. Nearly 70% of entry-level recruits in the marketing, PR and advertising industries are women. But APAC regional heads of the top f.. The Family Planning Association of Hong Kong (香港家計會) has launched a TV commercial encouraging couples in Hong Kong to have four ch..